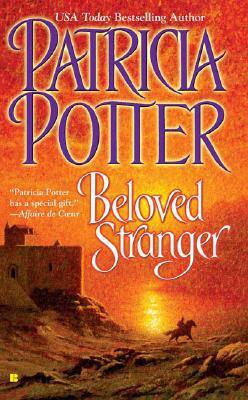 With Beloved Impostor, a novel "wrought with emotion, tender in its telling, and heart-wrenching in its beauty" (The Best Reviews), bestselling author Patricia Potter launched a trilogy of three Scottish brothers bound by a dark destiny. Now, she returns with the story of Lachlan Maclean, a man who has lost his past and faces an uncertain present of peril and an impossible love. Unable to remember anything about his past, Lachlan Maclean is haunted by fleeting images of violence and betrayal even as he is nursed by the spirited English widow, who hides him in her cottage and heals his wounds. The feelings that Kimbra stirs in his broken soul give him the will to survive. And though Lachlan is her sworn enemy, Kimbra slowly warms to his quiet strength. But a Scotsman killed her beloved husband--how can another claim her heart?